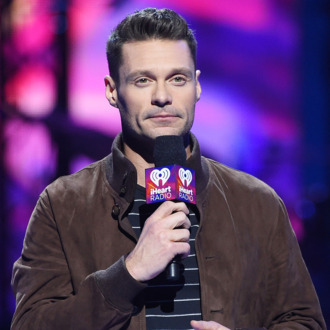 ABC is defending Ryan Seacrest ahead of the American Idol reboot’s premiere. Seacreast has been mired in recent sexual-misconduct allegations from a former stylist, but the claims did not cost him his Oscars red-carpet hosting job at E! (Though his ratings took a hit.) Now, the allegations won’t jeopardize his hosting gig at Idol either. ABC Entertainment president Channing Dungey tells The Hollywood Reporter that the network “stands by” the results of E!’s independent investigation, which found insufficient evidence against Seacrest. Cecile Frot-Coutaz, CEO of Idol’s producer, FremantleMedia, has also backed Seacrest: “I’ve known Ryan now for almost 16 years. I stand by him. Obviously it’s unfortunate. I’m not privy to the details. He seems to be very robust in his defense. And we’ll see where it all goes.” According to THR, Seacrest will make upward of $10 million for the new Idol. Seacrest has repeatedly denied the allegations.